Through injury, trauma, or even daily life, vertebra in the spine can become misaligned. Misalignments and joint dysfunction can not only cause pain and muscle spasm, but over time degneration of joints and discs can occur. The resulting degeneration often hinders the functioning of the nervous system; this is usually experienced as tingling and/or numbness in an arm or leg or muscle weakness and atrophy in more severe cases. Using gentle pressure, chiropractors restore proper motion to the joints. 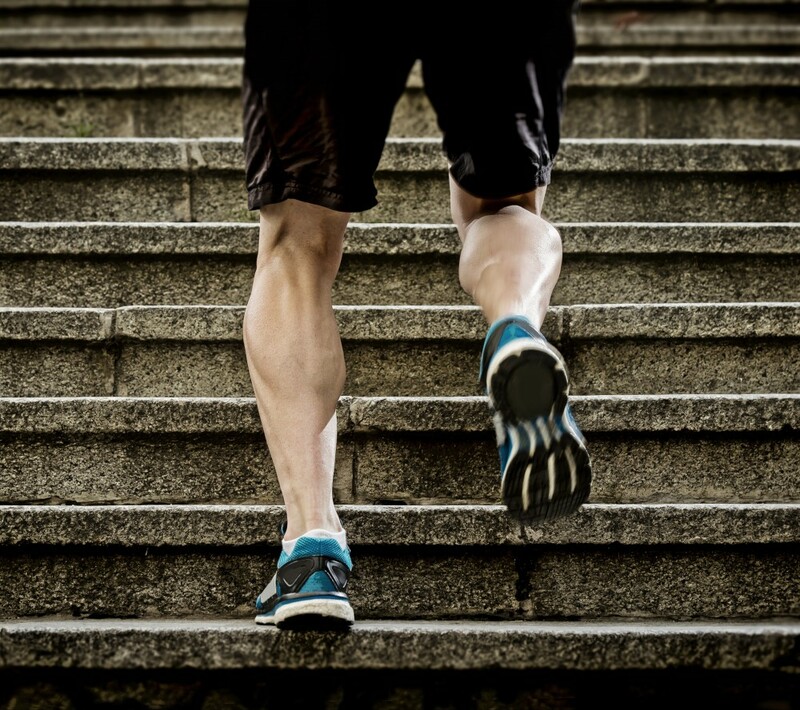 Once the joints are functioning properly, not only do pain and muscle spasm decrease, but the nervous system is also allowed to function more efficiently. Once proper communication between the brain and the rest of the body is restored, the body can then begin to repair any damage to soft tissues and start to heal. Your first visit will consist of a thorough history, exam, and x-rays if necessary. Each person is unique, and therefore requires a fresh approach so I can determine the cause of your particular condition. On your second visit, your x-rays will be explained, and I will give my recommendations for care at that time. If you have health insurance, our office will be happy to verify your chiropractic benefits. I am a preferred provider with Blue Cross/Blue Shield (Traditional and PPO), Aetna/Cofinity, United, and Medicare. For those without chiropractic benefits, the pricing of an exam and consultation is $25, an adjustment – including ART work – is $60, and x-rays cost $30-$50. You can expect a first time cash visit will cost between $85 and $135, depending if x-rays are necessary and how many. I also have affordable package plans available. I strive to help people with compassion and dedication by being the best doctor I can be for you and your family. If you have any questions about chiropractic and how I can help you, please feel free to email me or call the office and ask to speak with me. 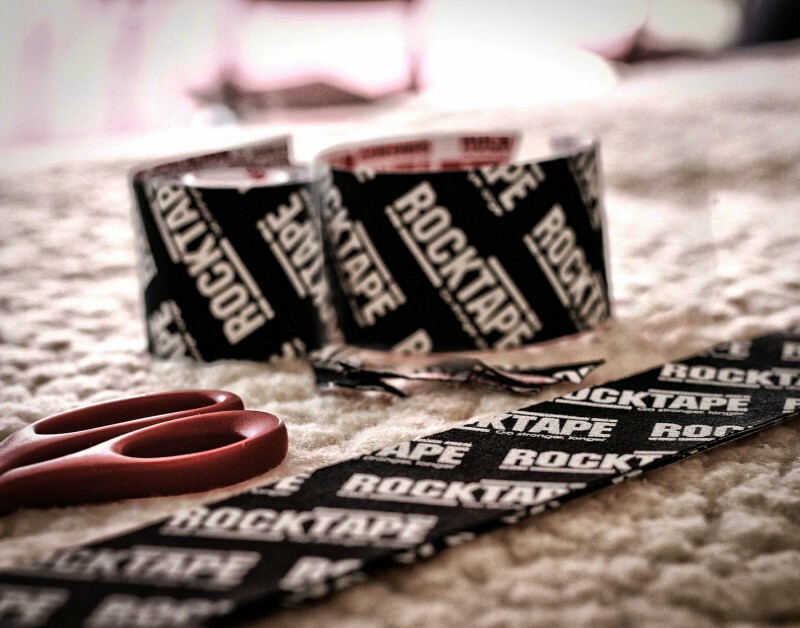 I’m also a certified RockDoc, which means that I use RockTape, a specific brand of kinesiotape, to help support muscle function and movement. Kinesiotaping is a new area of sports science, and research indicates it can help with pain management, reduce inflammation and swelling, as well as delaying muscle fatigue. I’ve found that RockTape has helped a variety of my patients recover from injury and enhance performance – whether it is for improving squat mechanics, reducing shoulder pain for that golf swing, helping recover from a knee replacement, or decreasing postural stress from hours at a desk. RockTaping is a nice compliment to the ART care I provide and can help get you up and moving about faster. IASTM is based on an ancient Chinese technique called gua sha, which used ivory tools to ‘scrape’ along the surface of the skin, creating a healing effect. In conjunction with ART and chiropractic, IASTM can help break up restrictions in the fascia and soft tissue using stainless steel tools or instruments. Sometimes there are stubborn spots in the areas we work on, and IASTM is a great way to target those tougher areas. Massage therapy is now being offered at a second location in Troy! We have 2 massage therapists, Jennifer and Leta, ready to help! Jennifer graduated from Irene’s Myomassology Institute in 2004 and became Nationally Certified that same year. She has done many hours of continuing education classes that include Thai Bodywork, Trigger Point Therapy, and Oncology Massage. She believes the human body has the ability to heal itself, and massage therapy is a way to facilitate that healing. She decided in 2013 to open Kneading to Relax Massage and Bodywork after being an employee at various spas in the area for almost 10 years. The rat race of rushing guests in and out the door and pushing products does not fit her philosophy. Jennifer has a passion for making every guest experience a remarkable one and looks forward to taking on new challenges. When Jen is not doing massage she enjoys taking continuing education classes, traveling, roller skating, and spending time with her mom and cat. Leta completed her massage therapy education at Oakland Community College in 2005. Her training includes traditional Swedish and deep tissue techniques, along with advanced work in reflexology, athletic/sports massage, prenatal massage, and reiki. When she’s not giving massage, Leta is a classically trained chef who enjoys running her catering company and being a super nerd. The address for BodyWorks2 is 4086 Rochester Rd, Suite 106 in Troy. The building is located at the northeast corner of Rochester and Wattles/17 Mile. Massages can be scheduled Wednesday, Friday, Saturday, and Sunday from 12pm-8pm. To book a massage appointment, you can book online directly, call the office (248.439.6585), or email Ericca, the practice manager.